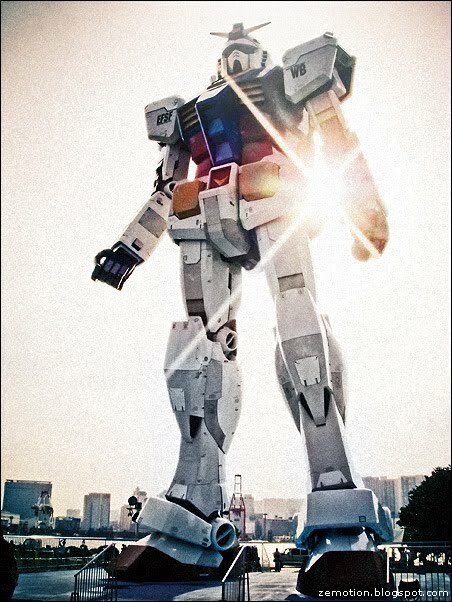 Let there be Gundam. Oh yeah. Man I sound like some serious otaku. 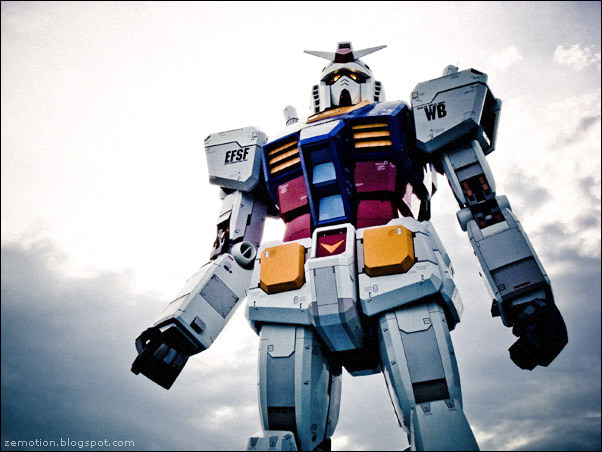 But really, life-sized Gundam = Epicness 200% + full of Awesome Win. And I'm one step closer to seeing the impossibility of my childhood dream come undone, heh. For those who're interested, it's in Odaiba, just a little outside of Tokyo. And will probably be there till the end of August 2009. Read more on AnimeNewsNetwork. Also went to Tokyo Tower at night, just beautiful. Ahh, it's been a long time since I experienced a day of such simplicity. Yet I was happy. Truly so.